A condemned man's lawyer makes a last minute appeal to Bones and Booth to re-examine his case. After looking over the evidence, they determine that the man may not be guilty. 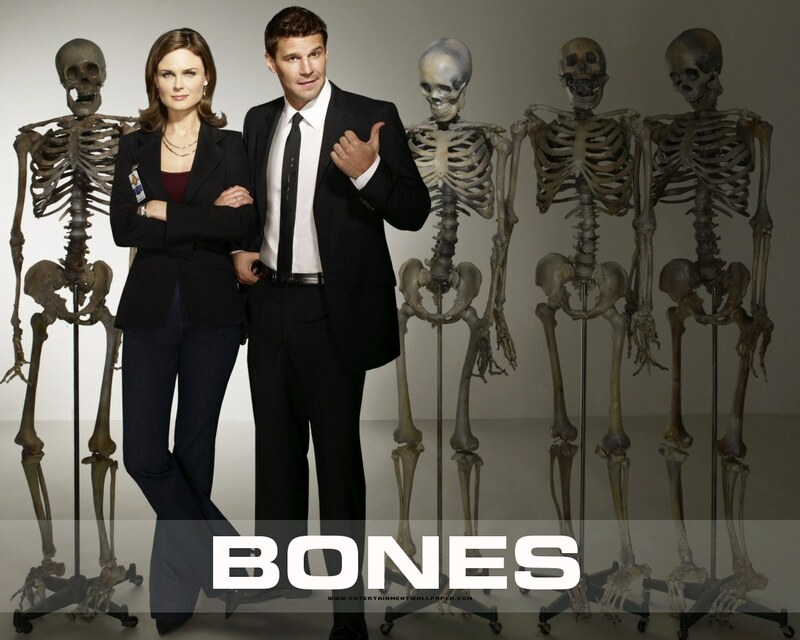 A forensic anthropologist and a cocky FBI agent build a team to investigate death causes. And quite often, there isn't more to examine than rotten flesh or mere bones.